The press is full of apple cider vinegar success stories and there are certainly many study supported benefits, but I’ve had quite a few new patients who arrive in my office after reading glowing articles on apple cider vinegar… “the miracle … everything” and tell me they’ve tried it and ended up with stomach pain, digestive discomfort or a sore throat that won’t go away. So use with caution in terms of both quantity, timing, and quality. Read more about this in the full article. 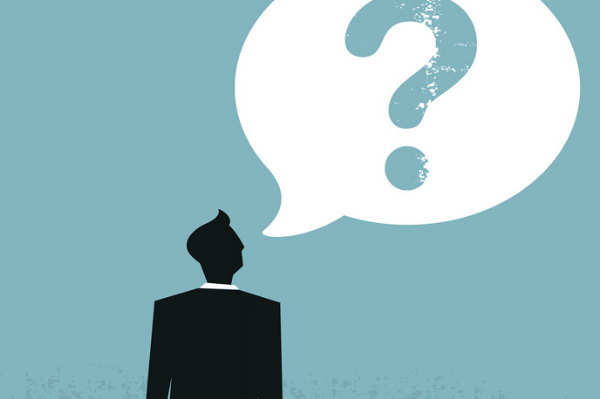 Who should use it and who shouldn't? Who should NOT use apple cider vinegar? ● Those who get heartburn - even occasionally (I know, I know - there’s lots of press to the contrary - but if you have active heartburn your gut is too inflamed to benefit! Who may benefit from using apple cider vinegar? How to source the highest quality product? Not all Apple Cider Vinegars are created equal - some are more potent than others. Our recommended brand is Bragg Organic Raw Unfiltered Apple Cider Vinegar. 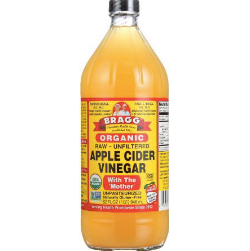 BRAGG Organic Unfiltered Apple Cider Vinegar contains the “mother," which is a viscous dark spidery blob that continues to keep the vinegar potent as it ages. Other, non-apple-based vinegars do not perform as well as apple cider vinegar. The Prescription - How and when to use apple cider vinegar. There are many choices for when and how to use apple cider vinegar, but it all depends on your health goals. In the morning, upon waking with water. Taken at this time, the benefits really depend on the person. In my practice, I have seen morning apple cider vinegar help with those with candida, acne, sluggish digestion, a desire to maintain weight loss, and poor immune function. Granted, this was not the only modality they were using to support themselves, but many seemed to feel apple cider vinegar specifically helped. 1-2 tablespoons in an 8 oz glass of water upon waking. Some add cinnamon or a bit of maple syrup to reduce the strong taste. Stop immediately if you notice any burning or stomach discomfort. You may unknowingly be in the “those whom apple cider vinegar will NOT help” category. During the day, with a meal. Taken at this time, supposed benefits are to increase the body’s digestive ability. 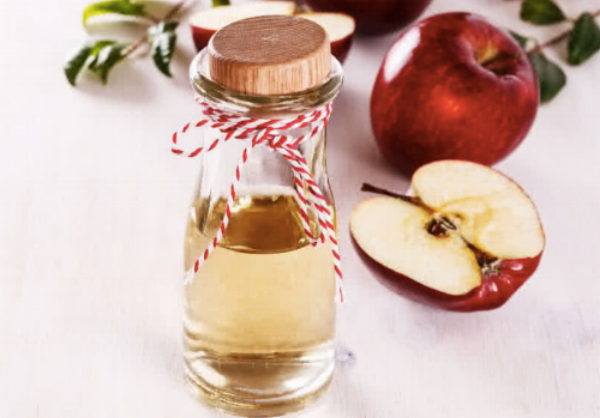 If you feel your digestion is sluggish generally or are planning to eat a large meal, 1 tablespoon of apple cider vinegar in a 4 oz glass of water with or right before a meal may help. Energy may improve as well as feeling satiety earlier (which is why people say it helps with weight loss - fewer cravings). At night, before going to bed. 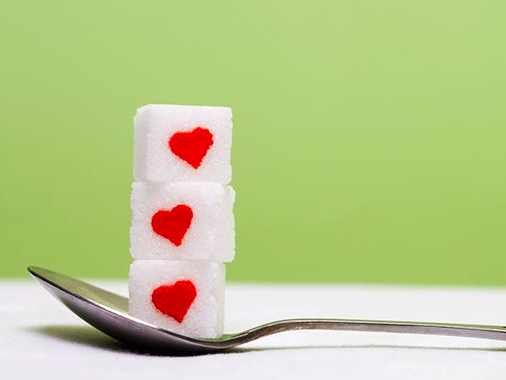 Taken at this time - supposed benefits are largely to regulate and normalize sugar levels in the blood. 2 tablespoons in an 8 oz glass of water an hour before bed have shown through studies to support lower glucose and average glucose numbers. So something to consider if you are prediabetic. Anytime! Use in a salad dressing, in place of another type of vinegar. There really do seem to be benefits in apple cider vinegar that other vinegars do not provide. Switch from your usual vinegar to apple cider vinegar and see if you notice improved digestion. A deeper dive into health benefits of apple cider vinegar. Apple cider vinegar has been shown to support overall health by providing these additional health benefits. Lowering the risk of diabetes. Apple cider vinegar has been shown to reduce blood glucose to healthier levels, and the mechanisms under consideration are its effect on digestion (faster digestion less breakdown of carbohydrates) and its effect on how quickly sugars are released into the blood (it prevents spikes and allows for more even release). Studies show that apple cider vinegar positively affects levels of lipids (fats), sugars, and arterial plaque in the blood. Studies show that apple cider vinegar kills unwanted bacteria and can provide relief from: sinus congestion (it’s recommended to put 1 teaspoon with water in a neti pot and use), sore throat (gargle with 1 tablespoon of apple cider vinegar in 4 oz of water) , and candida overgrowth (morning apple cider vinegar in water as recommended above). Anti-obesogenic effect of apple cider vinegar in rats subjected to a high fat diet. ***This preliminary study indicates that the metabolic disorders caused by high fat diet (cafeteria) are thwarted by taking apple cider vinegar which proves to have a satiating effect, anti hyperlipidemic and hypoglycemic effects, and seemsto prevent the atherogenic risk.